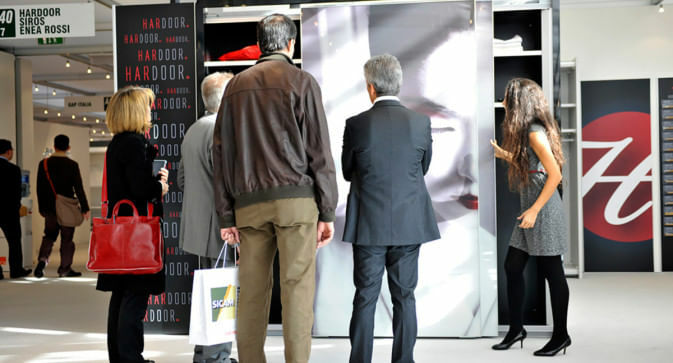 The SICAM exhibition in Italy is one of the most important exhibitions in the world in the field of hardware, design and technology. 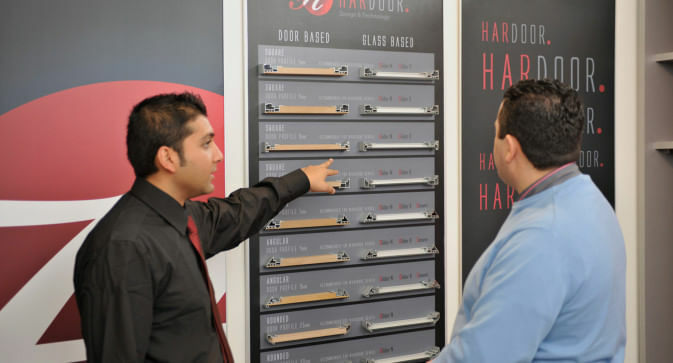 Hardoor came to this exhibition with significant innovations and products, such as the GLIDOR X for external sliding doors, the GLIDOR N for internal doors and the SESAME system for co-planar flat surface doors. Products which put the company at the center of attention. 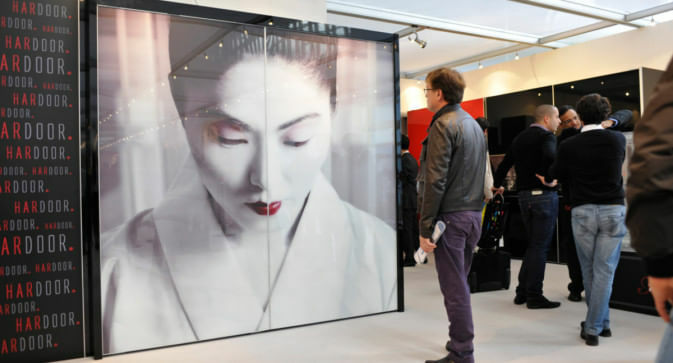 The most popular exhibit at this event however was undoubtedly the new TV Sesame system which revealed a new generation of closets with an integrated TV in the closet’s glass doors.